74 Seconds podcast: What happens now? In July 2016, police officer Jeronimo Yanez shot Philando Castile during a traffic stop. Yanez was charged with manslaughter. 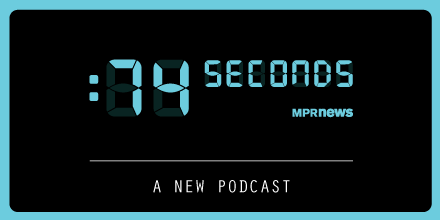 Reporters from MPR News followed the case, beginning with the traffic stop, in the podcast "74 Seconds." Seventy-four seconds is the amount of time that elapsed between the moment Yanez turned on his squad car lights to the moment he fired the seventh and final shot into Castile's car. Episodes launched May 22, and our coverage continued after the trial: On the podcast, on the radio and on our website at mprnews.org/74seconds. The trial is over. A settlement has been reached. And still, people are grappling with how to move forward after the shooting of Philando Castile last July. 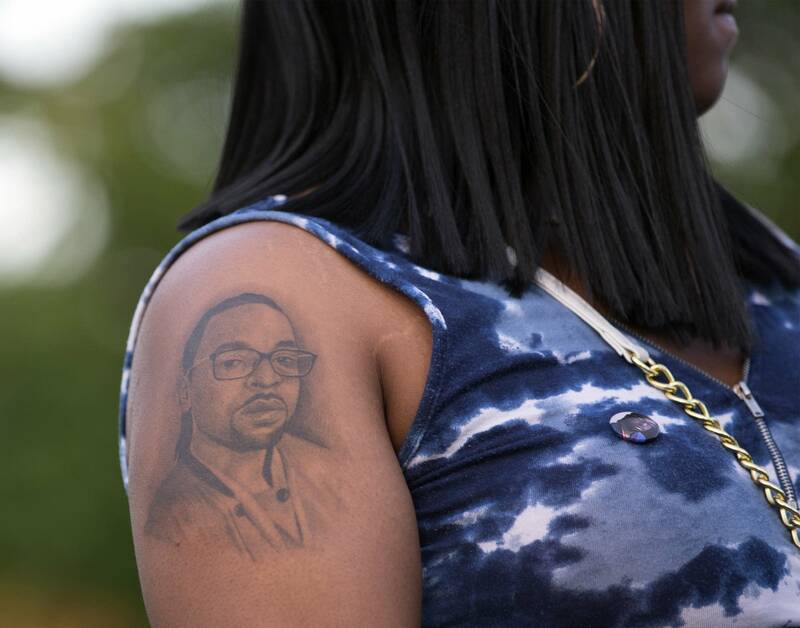 In the final episode of 74 Seconds, we trace some of the lingering impacts of this case, and look at how Castile's death fits into the larger issue of police shootings around the country. As the podcast comes to an end, please consider taking a survey about your listening experience. Your input can help shape our coverage.